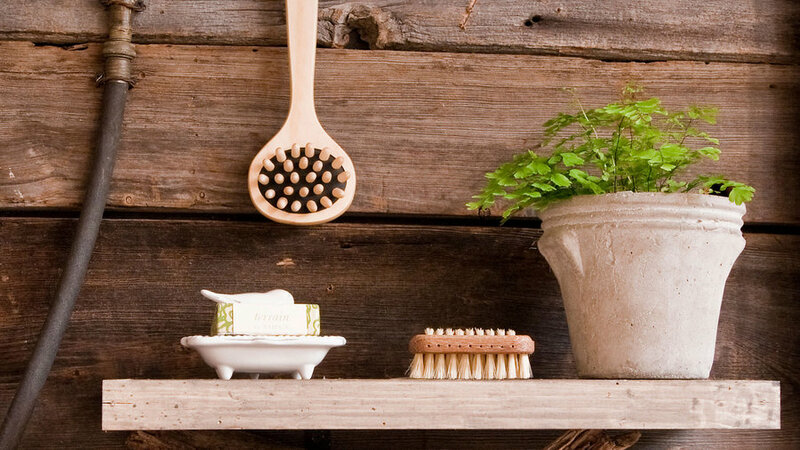 Exfoliate in style with this beautiful handmade massager crafted from cedar wood, with boar bristles on one side and wooden knobs on the other. 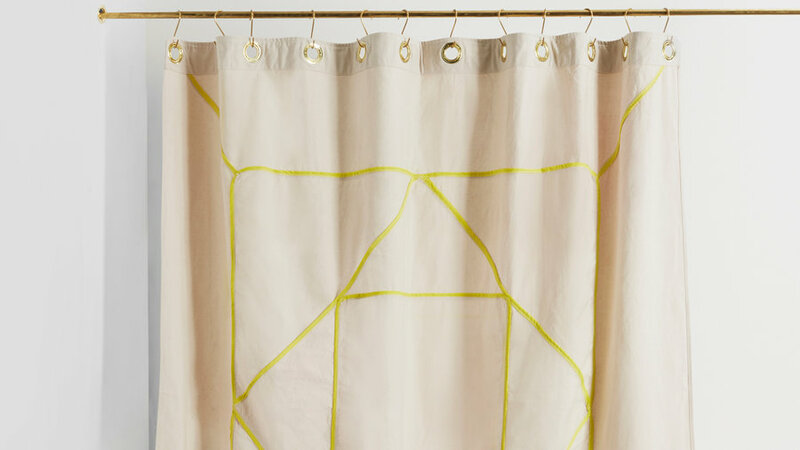 This stylish shower curtain combines the best of both worlds. The natural, organic canvas satisfies our neutral craving while the geometric, modern quilting and rounded, sail-like corners add subtle character. Pair the curtain with Quiet Town’s oversized in stainless steel or brass. 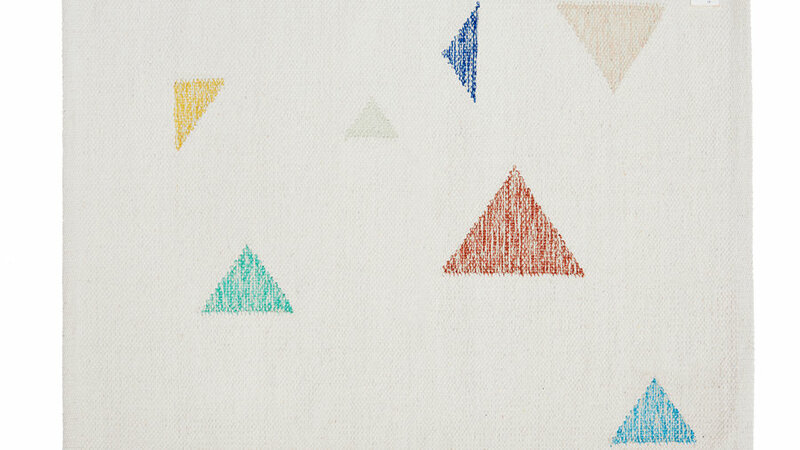 Free yourself of bulky, hard-to-wash bathmats for a couple of these kilim-inspired bathroom rugs by Quiet Town. The versatile rugs come in stripes and geometric designs that make it easy to layer, mix, and match, and move to wherever you need a little warmth underfoot. 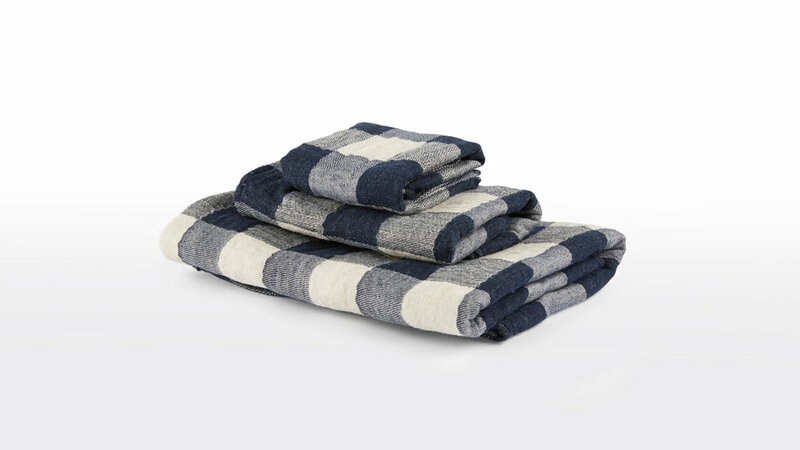 Dry off with these Japanese vintage navy checks, ideal inside a mountain getaway bathroom or really on any towel bar that can use a graphic moment. Bathrooms are often boxy shapes and therefore an ideal place to introduce curves whenever possible. This heavy-gauge steel towel bar is a great place to start. 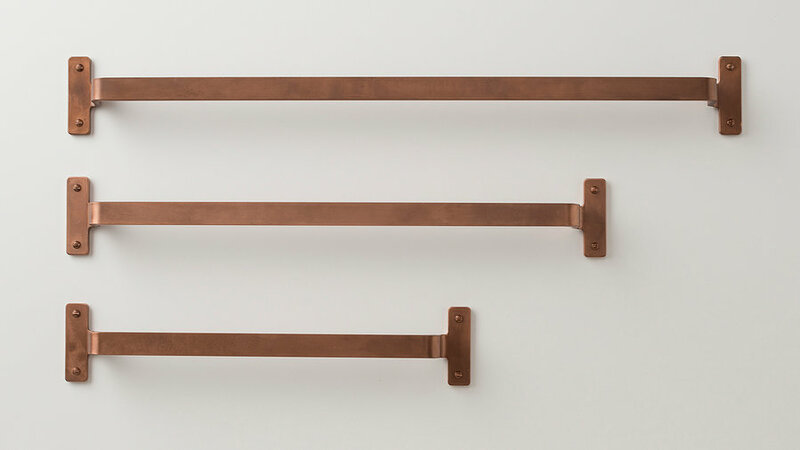 Plated in copper, it's coated in a finish that promises to withstand notoriously damp and humid bathrooms. When baby’s bubble bath is over, you’ll need a place to corral all of those rubber duckies. 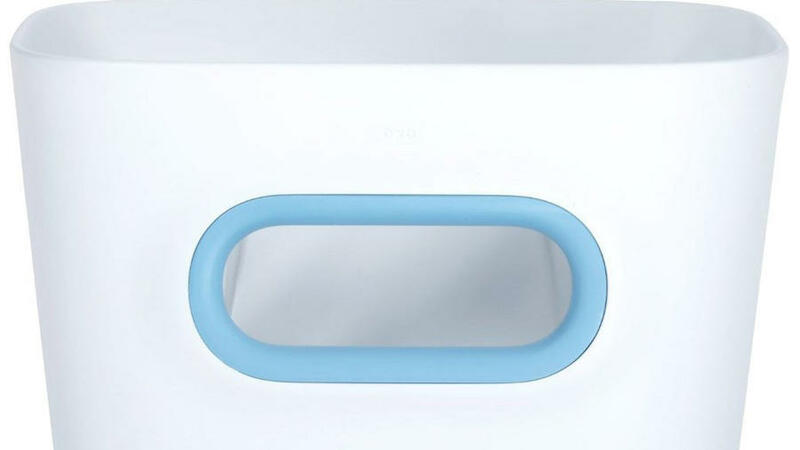 OXO Tot’s storage bin is easy on the eyes and transfers effortlessly from bath to cabinet. 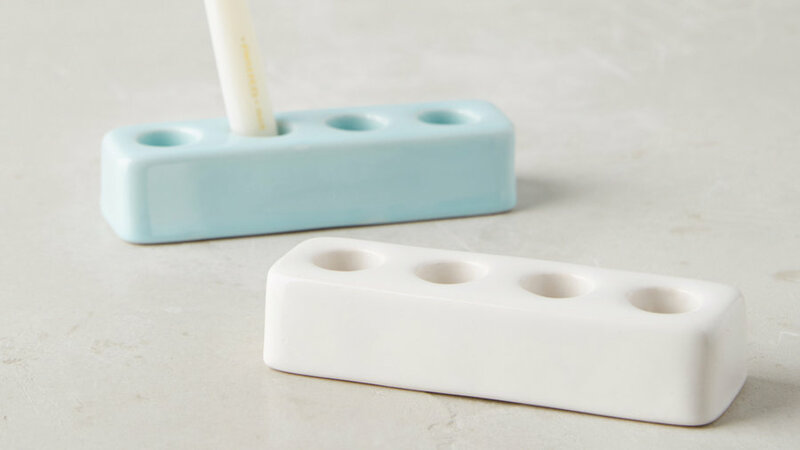 Rethink the way you store your toothbrush with this simple ceramic holder from Anthropologie. Bonus points if your toothbrush has style, too. 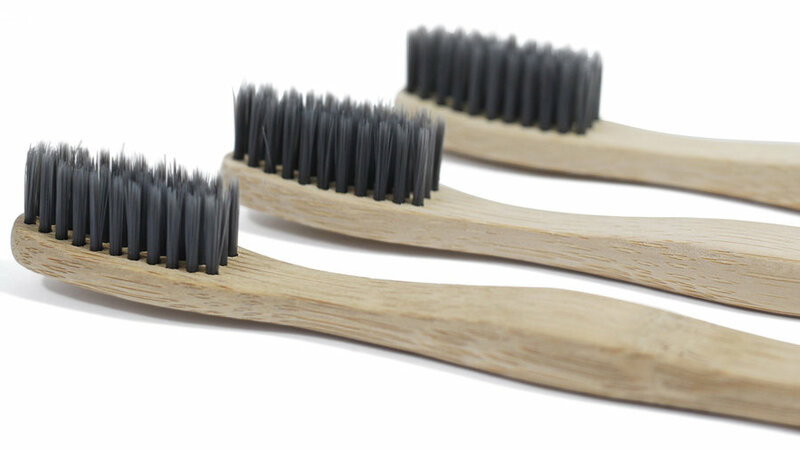 This bamboo and charcoal toothbrush by Bmbu is a win-win. For one, there’s no need to hide this beauty in the medicine cabinet. Second, everything from the paper packaging to the handle and bristles can be either recycled or composted. 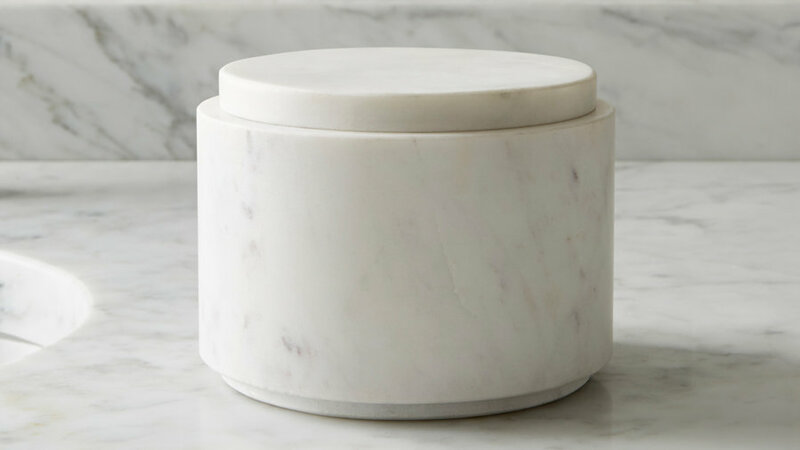 A classic hideaway for cotton balls and the like, this countertop canister will persist through years of bathroom makeovers and remodels. 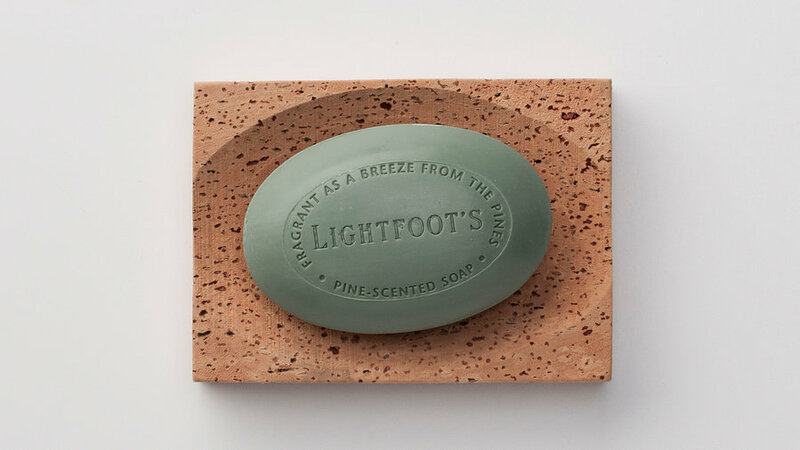 Cork is one the world’s most sustainable materials (harvested from the trunk of a cork oak about every nine years), so you can feel good about purchasing this eco-conscious, natural soap dish. 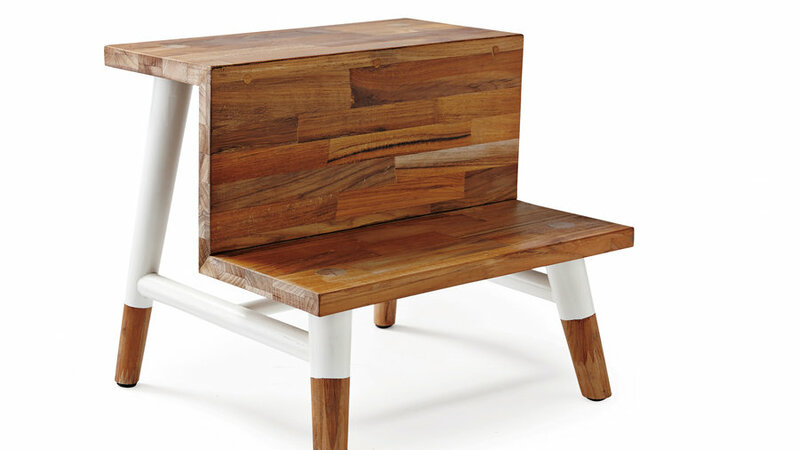 Your little one won’t argue when it’s time to brush away sugar bugs if she gets to scoot this teak step up to the sink. 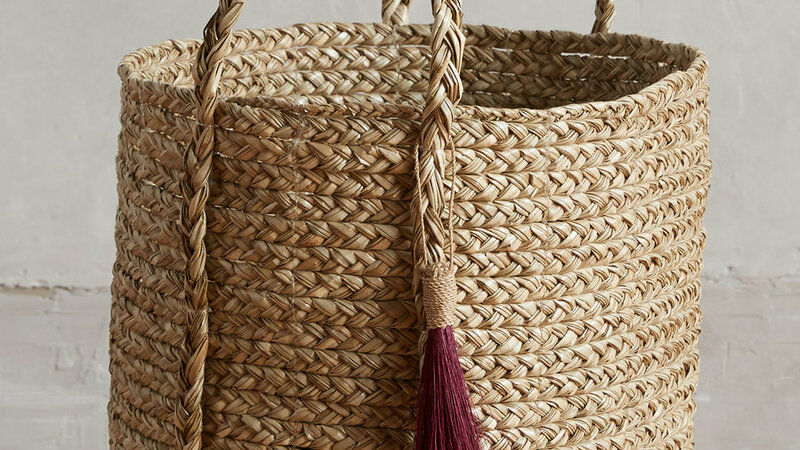 We need all the help we can get to make laundry appealing and this basket is doing the trick. 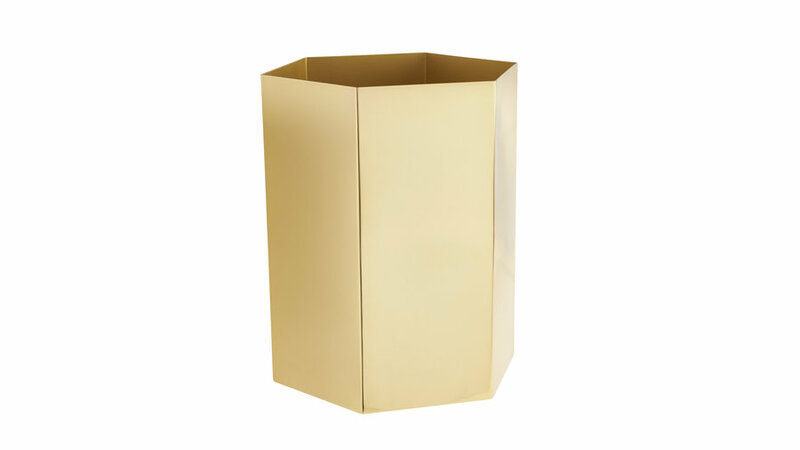 Don’t waste a perfectly good accessory moment on a so-so garbage can. 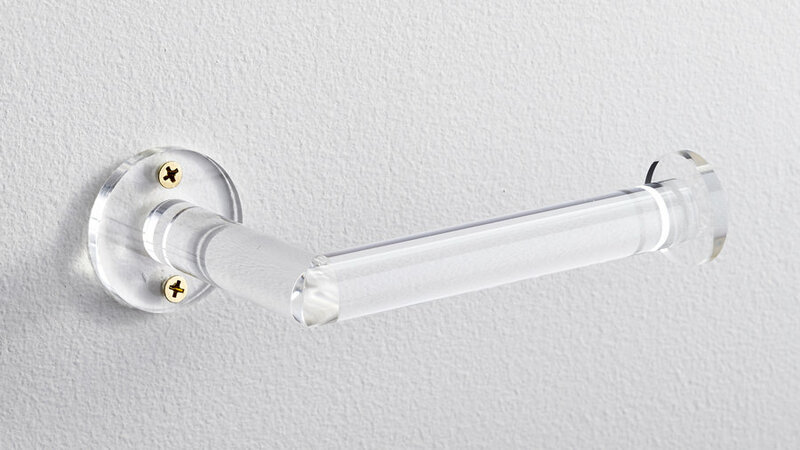 A light, nearly-transparent acrylic paper holder won’t weigh down your wall with heavy looking hardware. Maybe the cleaning tool with the toughest job in the house ought to be the prettiest. 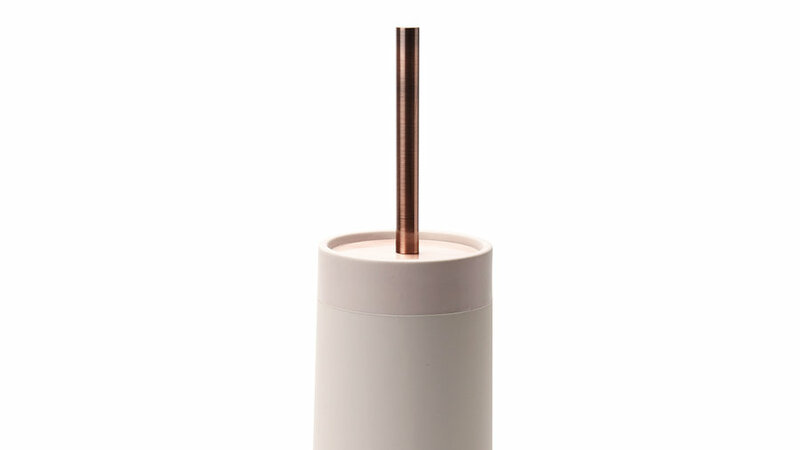 If that’s the standard, you’ll want Aquanova’s brush holder, complete with brass handle, next to your toilet.